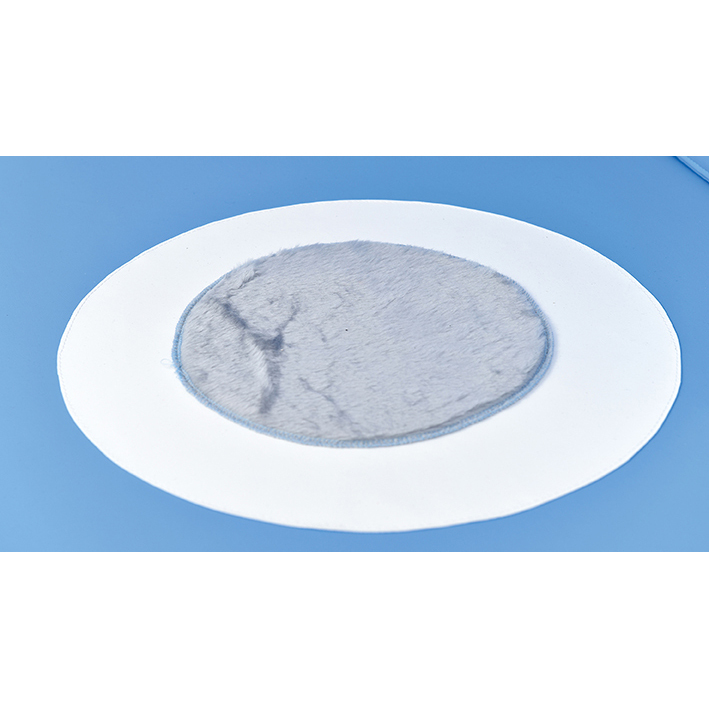 This soft foam mattress is made from durable vinyl and is perfect for playing and relaxing. A sensory Octopus is attached with Velcro and there is a soft faux fur porthole in the mattress. 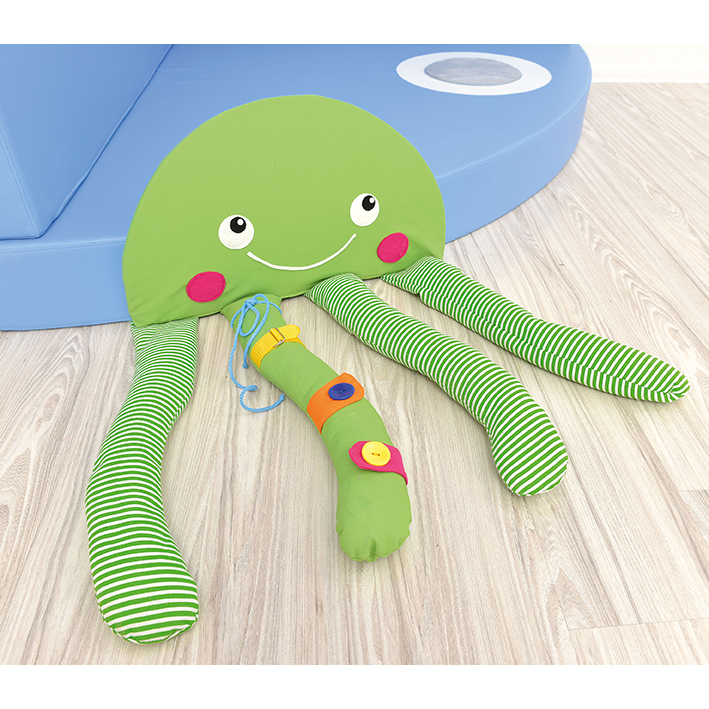 Other sensory elements can be found in the octopus legs which help develop tactile perception.